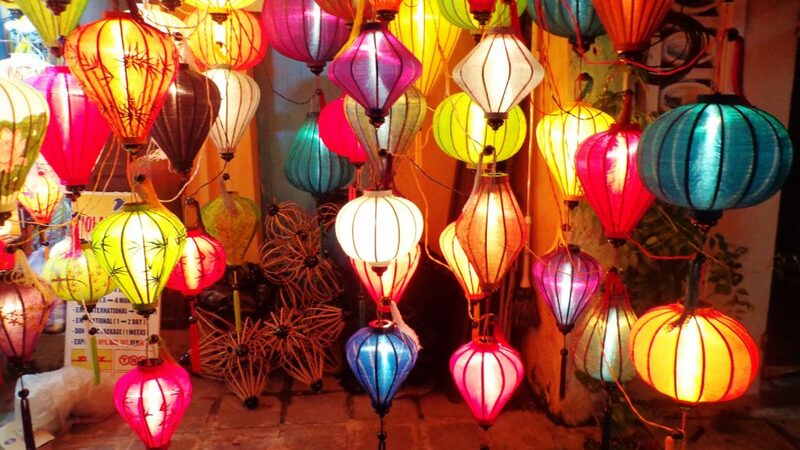 Vietnam is a popular destination for travelers, regardless of their budget. 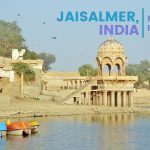 The country has beautiful landscapes, ancient structures, a distinct culture, delicious food, and quaint villages that take visitors back in time. 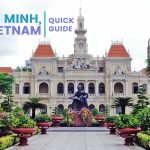 The central region has a bit of everything that you’re looking for; explore this part to see a different side of Vietnam. Here are some of the places and experiences worth adding to your central region itinerary. 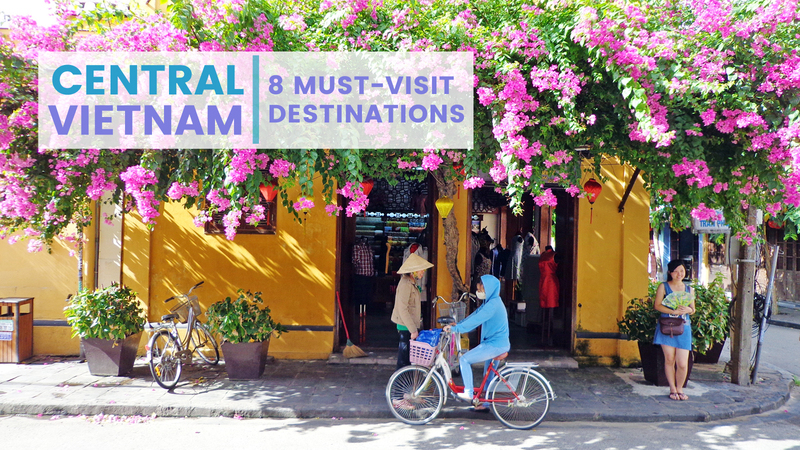 This quaint town in central Vietnam is popular with both locals and foreigners. 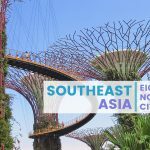 This UNESCO-listed destination has an old world charm that takes you back in time once you explore its narrow streets, markets, and little restaurants. This town isn’t just an attraction; it is bustling with life where many residents have lived in it for years. 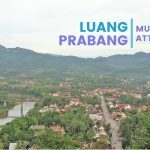 History lovers will enjoy the country’s central region because of the many remnants of the past that were carefully preserved. One of the places to add to your itinerary is the UNESCO-listed My Son Sanctuary. The latter has groups of partially ruined temples built between the 4th and 14th centuries. The ancient kings of Champ had these Hindu places of worship constructed as a tribute to their gods. You can go to the ruins on your own, but to get a better context of the structures, it is best to get a guide as some sections are nothing more than a pile of bricks or temples in disrepair. For the adventurous types, central Vietnam has cave systems in Phong Nha. The latter has approximately 300 grottos and caves varying in difficulty and accessibility. Discovered in 2009, Son Doong Cave is recognized as the biggest in the world. Visitors can explore certain sections; they’ll see underground rivers, subterranean passageways, and unique rock formations. You’ll get your fix of adrenaline rush-filled activities when you visit this part of the country. This attraction combines history and nature. There are a handful of caves and viewpoints of Da Nang. 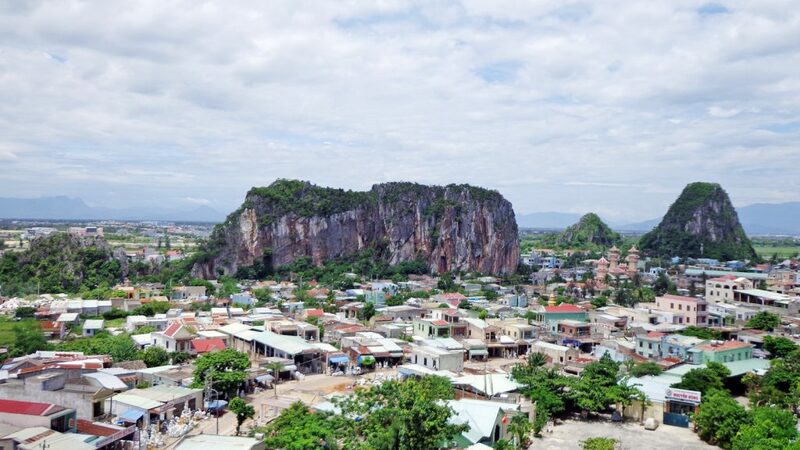 The mountains are a group of marble and limestone hills and are a popular pilgrimage destination. There are also a handful of Buddhist places of worship, which are ideal for relaxation, unwinding, and thinking of only peaceful thoughts. If you want to get a glimpse of the local slice of life, Tam Giang Lagoon near Hue is one of the places to consider adding to your itinerary. Many locals ride their boats or go about their business in the nearby markets. Watch the sunset as it is one of the best in the country, with the colors of the setting sun turning the lagoon into a light orange and red hue. 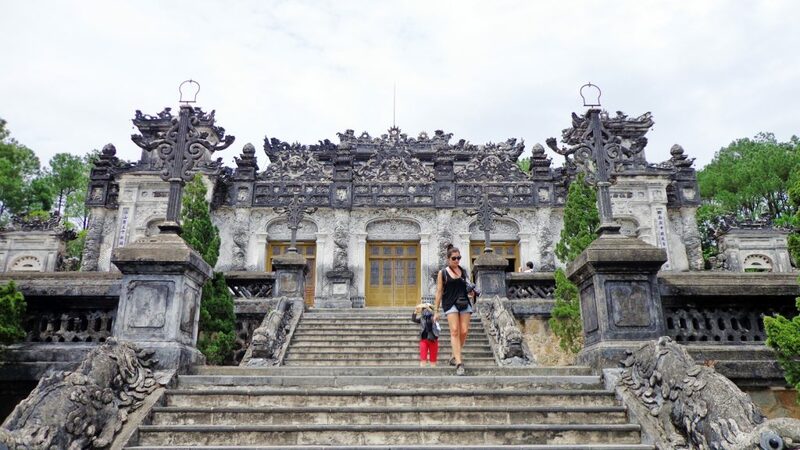 Central Vietnam is home to a handful of historically and culturally important relics and structures; one of which includes the Imperial Tombs found in Hue. The Nguyen Dynasty was the last in Vietnam when there had been 13 emperors; out of this number, only 7 had tombs built for them. Some of the tombs worth visiting include those for Minh Mang, Tu Duc, and Khai Dinh. Minh Mang’s tomb is one of the most famous because of its beautiful design which harmoniously blends with the landscape of its location. Temples, lakes, courts, gardens, and pavilions are some of its distinguishing characteristics. The tomb of Khai Dinh combines some design elements from the West and Vietnam. 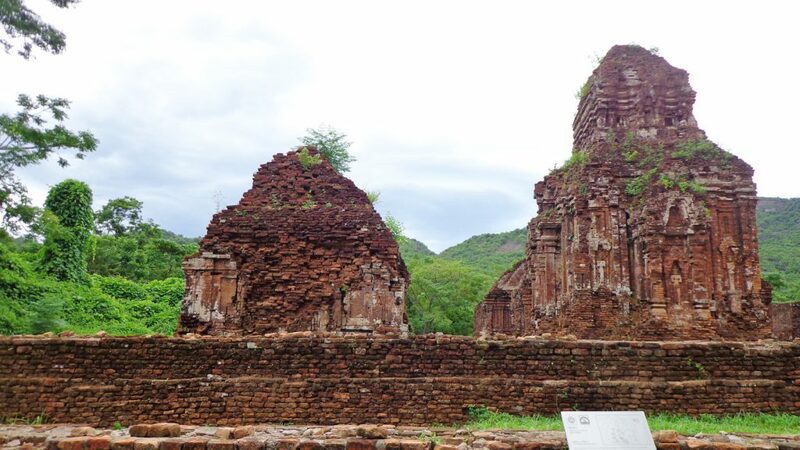 Khai Than palace contains the main temple and the statue, grave, and altar of the emperor. The ceramic and glass mosaics are its distinguishing features. 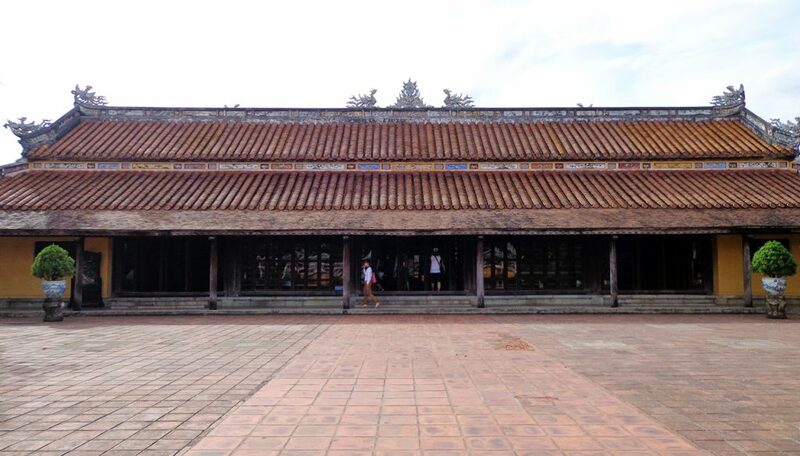 As the former capital of Vietnam, Hue has a handful of important ancient structures and relics; one of which is its own version of the Imperial City. In the 1780s, Nguyen Anh rose to power in Vietnam and proclaimed himself emperor of the kingdom and decided to build his citadel and palace in Hue. Some parts of the complex are already in a ruinous state you’d have to use your imagination to reconstruct its former glory. Get lost and travel back in time as you enter temples, the Forbidden Purple City, ancient gates and imperial courts. 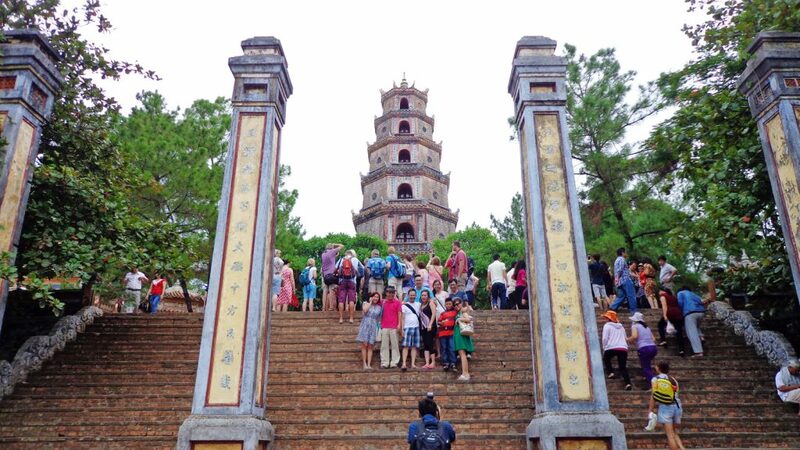 Also known as the Pagoda of the Celestial Lady, this towering structure is recognized as one of the symbols of Hue. It stands on a hill that overlooks the Perfume River. Its history dates back to the 1600s and has undergone several reconstructions since then. One of its distinguishing characteristics is the octagonal-shaped tower, which stands more than 20m high. 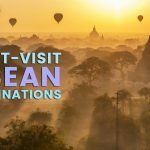 Central Vietnam has more historical, cultural, and natural attractions worth adding to your itinerary. You have options when it comes to getting to this part of the country: you can buy a motorcycle and go here on your own, travel by bus, or fly in. Nice destinations, this one absolutely helpful for travelers. 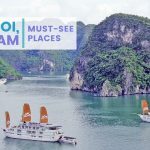 If it is time for you to go on a vacation with your family then choose Vietnam and also never forgot to hire a tour operator like “Nadova Tours” who make it one of the most memorable vacations.